Marketing technology, strategy and services for driving revenue growth. Focused on serving the needs of small and medium industrial, technical, B2B, engineering and service companies. 30+ years of experience in B2B marketing. CRM implementation and development, Hubspot Inbound marketing, website development, marketing systems integration, branding, value proposition and messaging, sales management and sales training, on demand admin services. Bayard Bradford builds programs that provide relevant and educational content – providing value at every stage in your customer’s buying journey. Using the principles of Growth Driven Design, we employ website analytics and A/B testing to guide ongoing enhancements that improve visitor-to-lead conversion rate. We utilize the power of APIs to connect your ERP to your CRM to provide intelligence into your sales process from lead generation to customer invoice. We help you drive accountability in sales and operation processes, enabling key stakeholders to make better business decisions with real time information. Using Power BI we develop cost-effective, industrial-grade dashboards that can pull data from virtually any source and make it easy to visualize and understand. The Bayard Bradford HubSpot + Power BI Integration helps business analysts and decision makers to analyze data fluently without the hassle of excel spreadsheets. Our HubSpot to Power BI connector has a simple point and click setup, and includes the required cloud-based server and data warehouse (provided by the Microsoft Azure cloud computing platform) and a template to simplify building your Power BI reports. We include setup assistance in the first month to ensure the connector, server and database are all working properly. 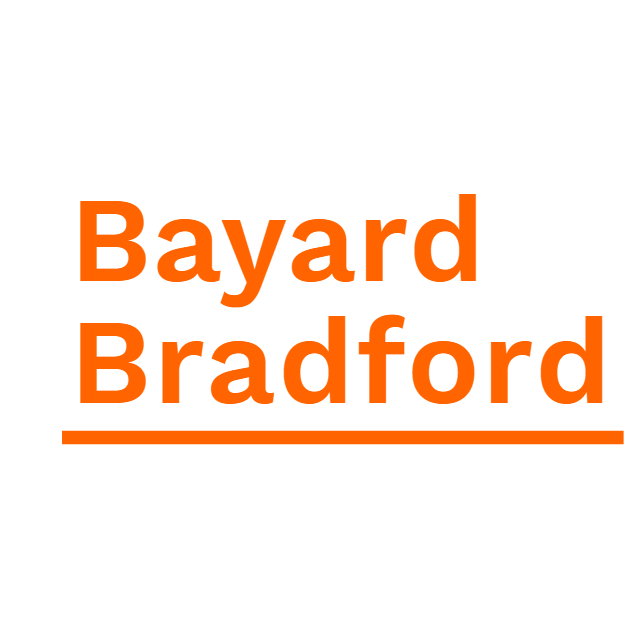 Bayard Bradford is steeped in sales experience with industrial organizations. Bayard Bradford can apply tried and true methods built through years of bag-carrying sales work over to today’s digital market. The buyer’s journey has changed, but successful selling still requires a tight process and a personal touch.